The controversy that has embroiled out of the Rugby World Cup qualifying game between Spain and Belgium has taken very serious proportions. It has caused a shame to the rugby world as a whole and hence the officials are looking to ensure that the spirit of the game is not affected. The Rugby Europe has decided to look into the controversy of the match in detail. Against all the odds, Belgium defeated Spain. The Spanish players soon vented their anger on the Romanian referee Vlad Iordachescu for unfair refereeing. 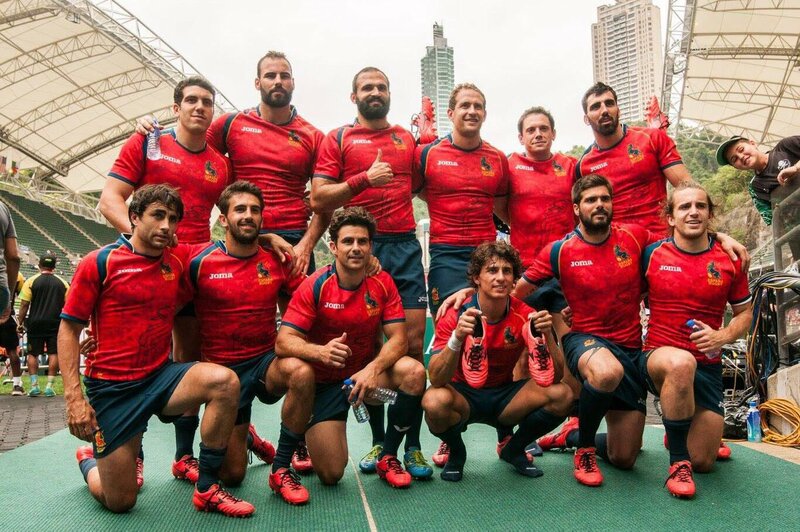 The loss of Spain in this game meant that they did not get a direct entry into the 2019 Rugby World Championship event. Belgium’s win against Spain on Sunday meant that Romania qualified for the 2019 RWC. Rugby Europe organized the game. They have decided to carry out an investigation on the game after Spain lodged complaints of unfair referring and unfair methods practiced by the officials. The Rugby Europe will be reviewing the match on 23 March 2018 at Poznan in Poland. Rugby Europe has said that they have operated in the highest standards possible and have selected the match officials in the right way. They have made their referee selection structure as a pathway for many of the top world officials to showcase their skills. They agreed that the situation is very tense at the moment. This is not the right time for the Rugby Europe officials to make a comment on the performance of the match officials. This is why they have decided to carry out a full review to understand what has transpired on the field that day. This is a normal procedure that is undertaken after each and every match. The selection committee of the Rugby Union is waiting to get the assessment of the rugby match between Spain and Belgium from the game’s supervisor.